The Naples Garden Club would like to that all our generous sponsors! Garden District – ESSENTIALS FOR YOUR GARDEN LIFESTYLE- Floral Creativity and innovation Garden Art & Furniture Dedicated to impressing you and your guests. Jeff Thompson Home – We are a full service design firm that offers a wide variety of options to suite each individuals needs. We work with our clients on projects of every level, scope and size. 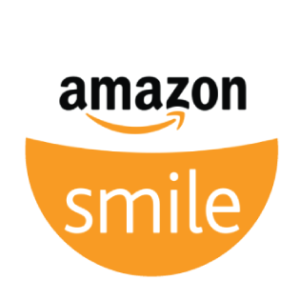 All About Closets, Inc. – Since 1982, we’ve built a reputation of integrity as the industry leader in customer service and total customer satisfaction. From our no obligation in-home consultation, custom tailored designs and the highest quality product construction, our products simply offer the best value in the industry. Bua Bell Group at John R. Woods Properties – Thank you for considering the Bua Bell Group and John R. Wood Properties as your real estate brokerage firm. We appreciate the opportunity to introduce our Comprehensive Marketing Strategy and Optimum Seller Benefits, which has a proven track record as the most concentrated and effective marketing plan, attracting buyers both locally and from across the globe. Clive Daniel Home – We are a company born out of a passion to create great interior design for residential and commercial clients. At Clive Daniel Home, we have created a store that is exceptional in every way! And an experience like no other: Sofas, Mattresses and Jewelry, Gourmet Kitchens, Luxury Linens and Concierge Services, Home Theater, A Lighting Gallery. A Floor Covering Gallery, A Custom Upholstery Studio– and the list goes on and on! Abbie Joan Fine Living – Abbie Joan Fine Living is one of the nations top Design/Build Remodeling firms. Since our inception in 2000, we have worked hand in hand with our clients to re-imagine and remodel homes of exceptional quality, beautiful design and fabulous functionality. 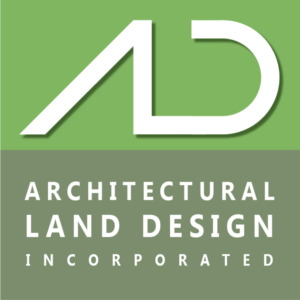 Architectural Land Design – ALD has been providing design and consulting services to clients throughout Southwest Florida since 1994. The firm has been involved with all facets of development, including: community development, commercial design, high end residential design as we all as renovations for previous projects. Our focus is on projects based in Florida, but we have also designed in South and North Carolina, the Bahamas, and the Cayman Islands. Fleming and Associates Architectural Design, Inc. – Fleming and Associates Architectural Design, Inc., is a reputable licensed and insured Architectural firm with diverse experience and multi-faceted skills. Thomas Riley Artisans’ Guild – Beginning as a four-person woodworking company in 1991, Thomas Riley Artisans’ Guild has grown to be a premier provider of fine interior woodwork and finishes preferred by the most distinguished homeowners, architects, interior designers, builders, and general contractors for residences in the most exclusive communities across the country. 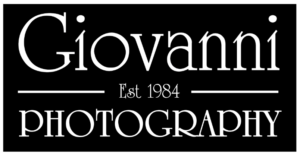 Giovanni Photography – Serving Naples and SW Florida since 1984. Giovanni Photography is a full service studio specializing in commercial photography. Home & Design Magazine – Home & Design is a bi-annual, luxury home, coffee table publication that features the finest architects, builders, and designers in Southwest Florida. Naples Botanical Garden – The Naples Botanical Garden combines delightful cultivated tropical gardens with beautifully restored natural habitats. It connects people and plants through display, education, conservation and science. Interested in becoming a sponsor for the 2019 House & Garden Tour?